WHO: Who you are solving the problem for. WHAT: What are their particular needs or concerns. HOW: How will you go about solving them. WHY: Why what you do matters. The procedure begins with identifying aspects of the customer service interaction, or daily business activity that can benefit from a review and a possible overhaul. It is after the problem areas have been defined can they be eliminated by improved practices across the entire organization. Apple, perhaps Steve Jobs’ greatest accomplishment, is recognized for balancing a human-centric approach with measurable profits. The technology company’s game-changing product is the iPhone: a user-friendly smartphone equipped with highly-encrypted security solutions, and a smooth-operating system that continues to ‘wow’ with each subsequent upgrade. Apple has, since day one, always considered the customer’s needs. 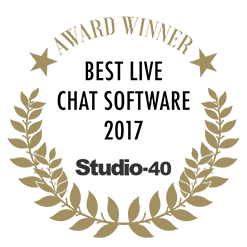 The reason behind the technology company’s continued success is that it operates on a model that keeps the customer in mind – design-wise and usage-wise. Apple’s home-grown innovation results in products that customers keep falling in love with- year after year. Their updates and product launches consider the user and their preferences at every step of the process. Once purchased, Apple provides its smartphone users with complimentary repair services along with an option to exchange in older devices for an instant upgrade. Apart from this, the organization prioritizes optimal customer experiences at every possible touchpoint, either at the Apple Store or on the official website. 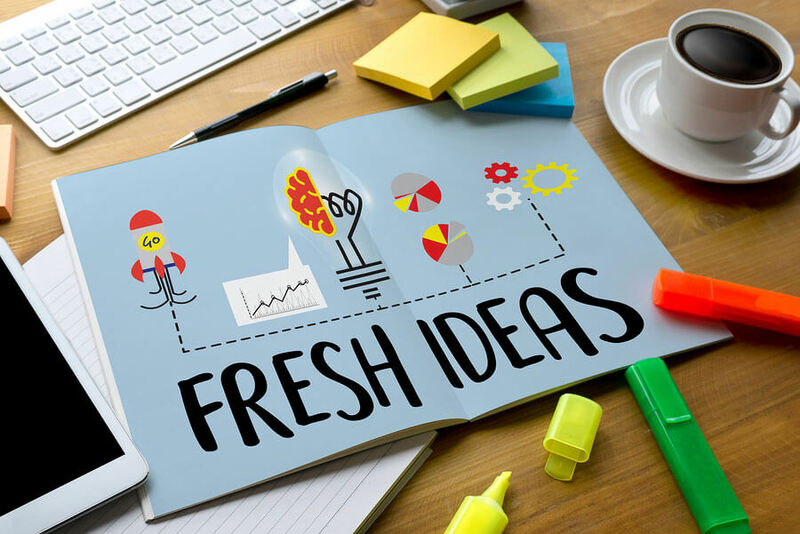 Whether your company operates on a business-to-business (B2B) or a business-to-consumer (B2C) basis, it’s prudent to apply the design-thinking process. Design-thinking should not be limited to the launch of a new product or service. It can also be utilized whenever there is a shift in business objectives or a need for a serious redesign. 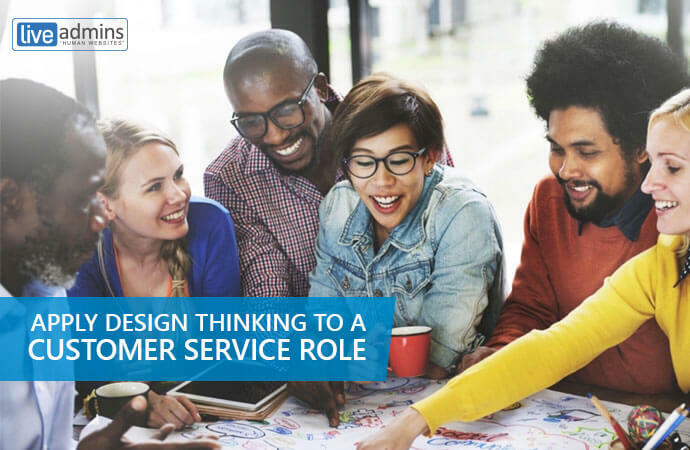 Traditionally considered a mainstay for crafting quality products and services, the design-thinking process can also be applied to customer service situations. A team member in a customer service role must be able to maintain an empathetic attitude and employ emotional intelligence while communicating with customers. Among the tools that customer service providers have are actionable insights that detail the thoughts, feelings, and actions behind each specific customer need. Always ask yourself this: is the process benefiting the customer in any way? Providing a service or product is not enough. Companies must ensure that their customers are satisfied with their services and products. Whenever a customer makes a request, a professional in a customer-facing role must go out of their way to fulfill it. Whether they are asking for an extra serving of apple pie at the diner or expedited delivery for their order of best-selling fiction books, one must consider how to further improve the experience. You can add in a dollop of fresh cream or a set of limited-edition bookmarks – the basic idea is to make the customer’s experience simply unforgettable (but in a good way, of course!). Here is where the design-thinking process comes in: everything, from the available language options to the medium of communication, should be considered when thinking from the customer’s point of view. Is our marketing language too dry? Too casual? This goes past branding and directly into the realm of customer care: What percentage of our customers will be comfortable calling a toll-free number? Should we invest in live chat or SMS-based customer support solutions instead? 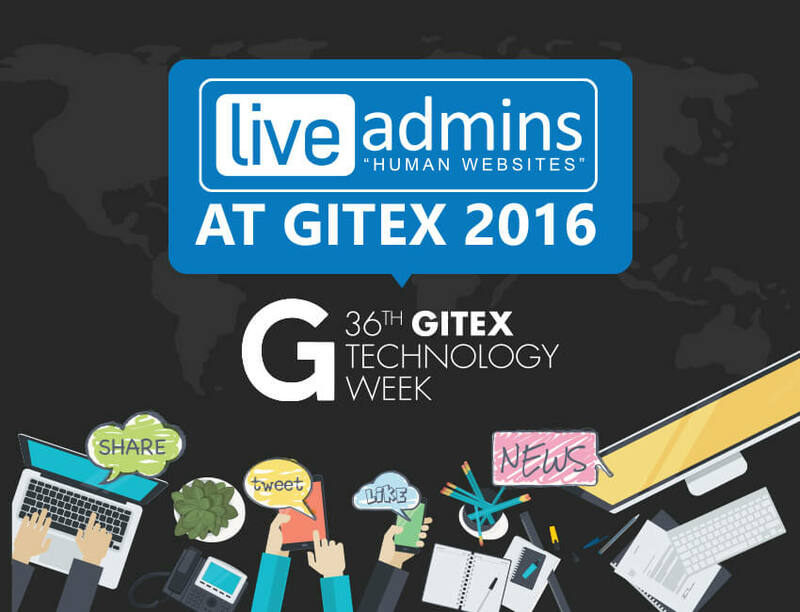 The answer lies in a ubiquitous technology: live chat. 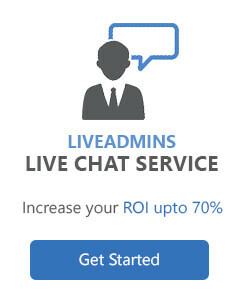 Live chat solutions promise 24/7 availability as well as multilingual support for their clientele. 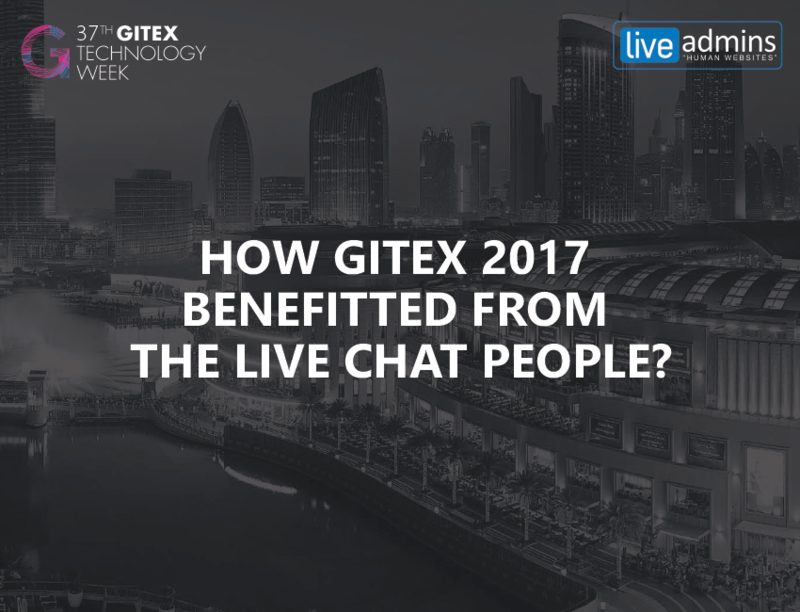 Customers all across the globe now expect swift responses to their queries and only the best live chat solution can deliver that. 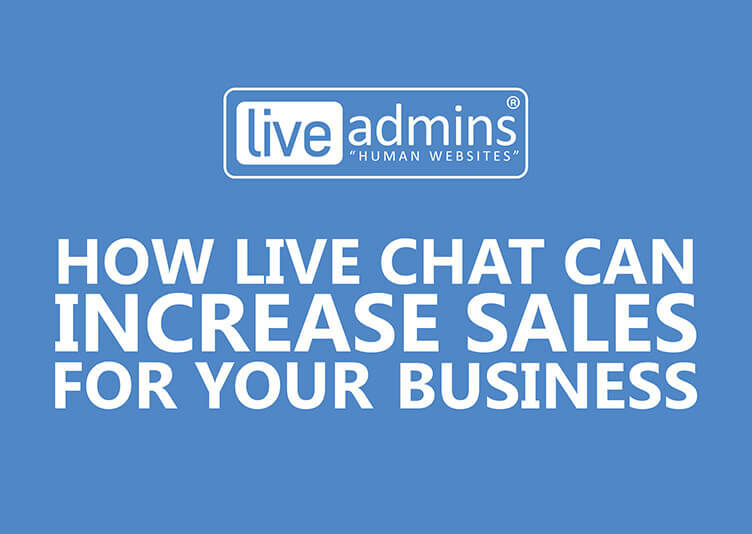 With additional benefits such as re-engagement, smart-chat routing and the ability to get involved in chats whenever deemed necessary, live chat service providers offer better customer service delivery compared to traditional methods like email or phone support. Design-thinking is a prerequisite if a company wants to drastically improve its customer experience outcomes. Innovation that gains the end user’s approval is the natural outcome of the design-thinking process. The challenge lies in effectively adopting it across the entire organization. 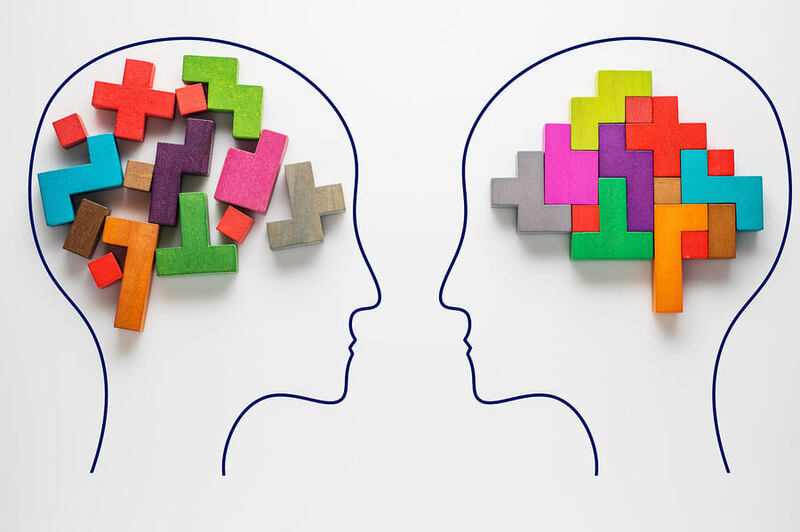 Keeping design-thinking perspectives and solution-oriented approaches in mind when dealing with customers will definitely up your customer experience (CX) game.